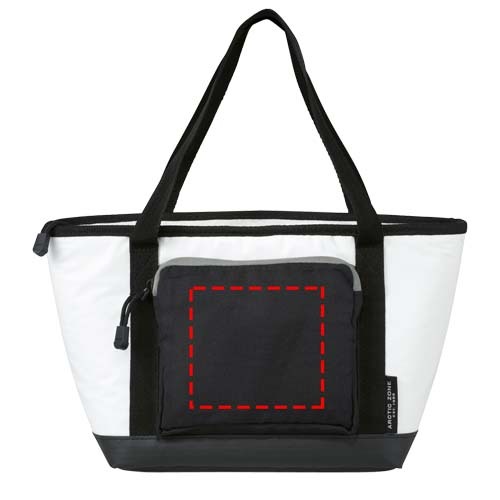 When you need to keep food or drink cold for up to two days, the printed Teri Deep Freeze 2-Day Lunch Cooler is what you need. 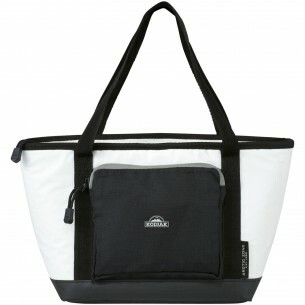 With space for up to 11 cans, the bag is perfect for events, picnics or lunches. It boasts a stylish design, has a Thermaflect interior, exterior pocket, leak-proof lining, and has RhinoTech that keeps it water resistant. It is also stain resistant, and you can clean it with a single wipe.